The Oak Family includes as many as 600 species, found chiefly in Northern Temperate Zones and Polynesia. Oaks are cultivated for ornament and are prized as a major source of hardwood lumber. The wood is durable, tough, and attractively grained. 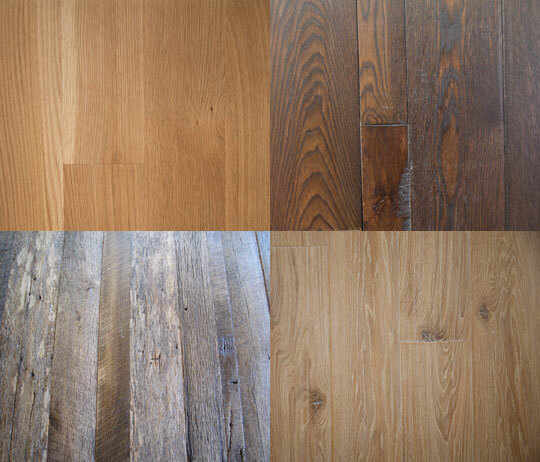 Common uses include shipbuilding, construction, furniture, railroad ties, barrels, tool handles, veneer and flooring.